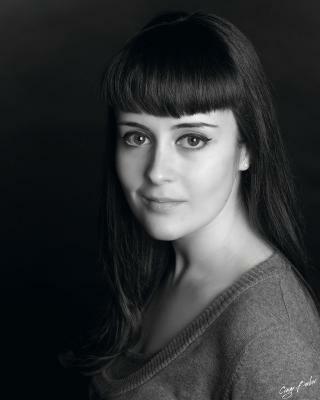 I am a Manchester based actress. Improvisating and physical devised work is what I graduated from Uni having studied, but since then in my professional career I have enjoyed working in many different areas;cabaret, musical theatre, straight theatre, fringe and film. I enjoy performing and production roles.